Renovating your home can totally change your daily living experience and increase the value of your Cape property - but it takes a bit of planning to do it right. Whether you’re getting ready to have your floor retiled, change the look of your kitchen, or give your home a full, dramatic makeover, here are some tips for renovations that won’t raise your stress levels. 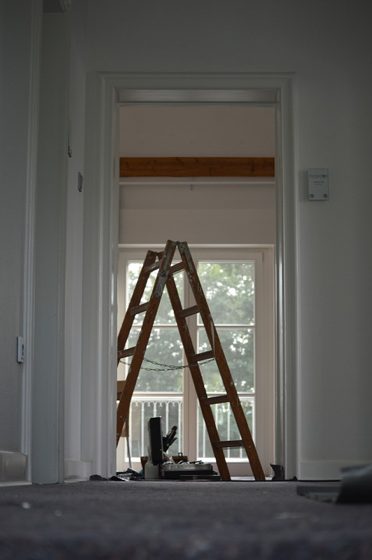 If you’re planning to live in your home while renovations take place, you’ll want to make sure that your home is still liveable while the dust is flying and the paint is drying. If you’re planning to totally renovate your home, you’ll need to schedule things so that you always have access to these essentials. For most people, this means renovating one bedroom or bathroom at a time and leaving the kitchen for last. If you’re unsure how to plan your renovations, your contractor should be able to help you come up with a convenient schedule. When it comes to kitchen and bathroom renovations, coordination is key. With construction, carpentry, plumbing, electrical and painting to be done in the same room (and often in a set order), you’ll need to ensure that your building contractor and kitchen or bathroom company are communicating effectively. A contractor who is able to carry out your kitchen and bathroom renovations is ideal, but only if their quote is competitive. Coordinating two or three different companies may take you a few hours, but it could save you thousands - or tens of thousands - of Rands. Changing the layout of your home is a sure way to drive renovation costs through the roof. If you’re happy with your current design, it’s far better to keep everything where it is and upgrade your fittings and finishes. New kitchen counters, cupboard doors, shower units and luxury baths are just some of the fittings that can usually be changed without altering the layout of your rooms. Flooring types can also make a huge difference to any room - and the choices are endless. Look out for specials at your local building supplies shop or tiling factory outlet.  If you’re renovating your home to put it on the market, the Cape Realty team would love to assist. Contact us today and speak to one of our area specialists.